The regional county municipality (MRC) of Vaudreuil-Soulanges is a peninsula located west of the island of Montreal and extending to the Ontario border. 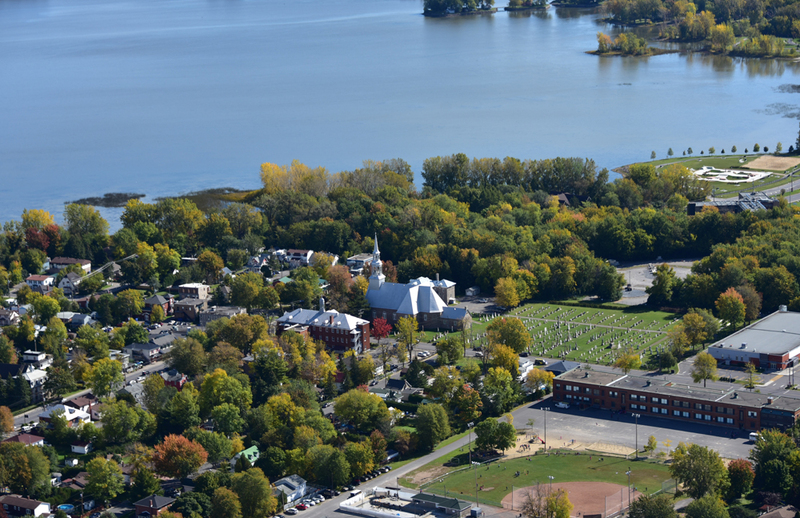 It is surrounded by the Saint Lawrence and Outaouais Rivers, the Saint-François, Saint-Louis, and Deux-Montagnes Lakes, and made up of 23 municipalities, most of which are rural or semi-urban. Before the arrival of Europeans, First Nations regularly set up hunting and fishing camps due to the area’s abundant natural resources. The first Europeans to visit the land were explorers, travelers, soldiers, and missionaries. The territory’s development began in the 18th century under the French regime and continued under English regime. 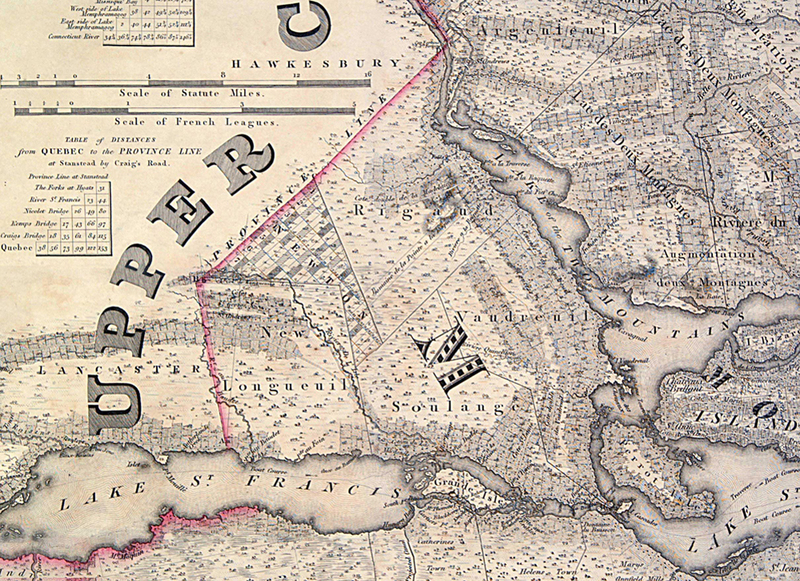 At that time, the territory consisted of five large seigneuries and a township, under the jurisdiction of a seigneur who was in charge of recruiting and granting land to its future inhabitants. To cater to the needs of the small, wide-spread communities of this vast territory, the first chapels were built, followed by some Catholic churches. Protestant churches came shortly after. 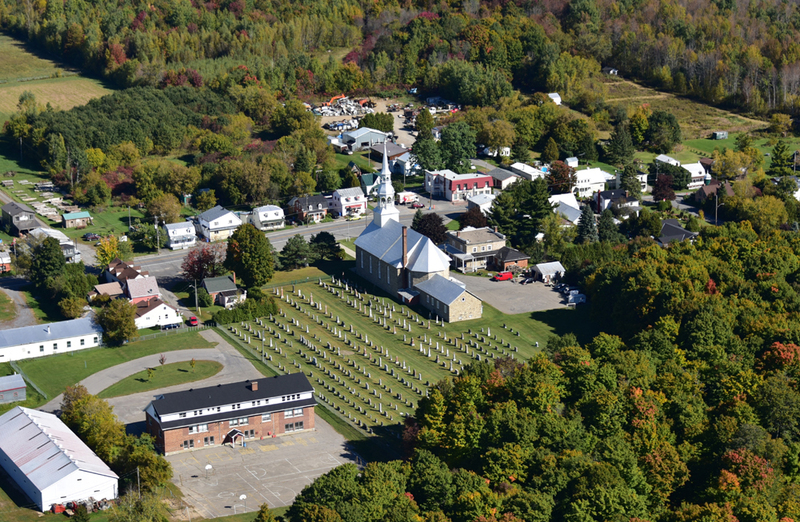 As the years went by, villages and towns developed around these existing places of worship and parish centers. 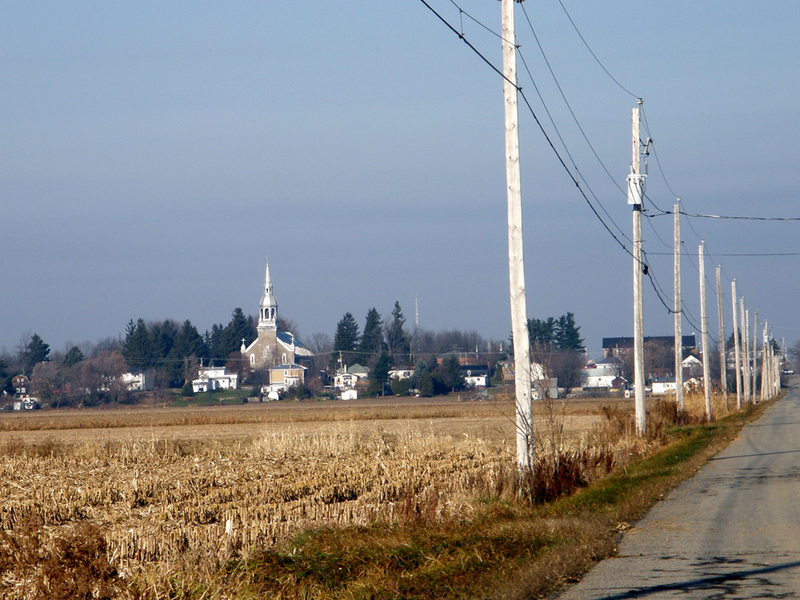 Consequently, most small municipalities bear the same name as their church.